Don’t miss out! 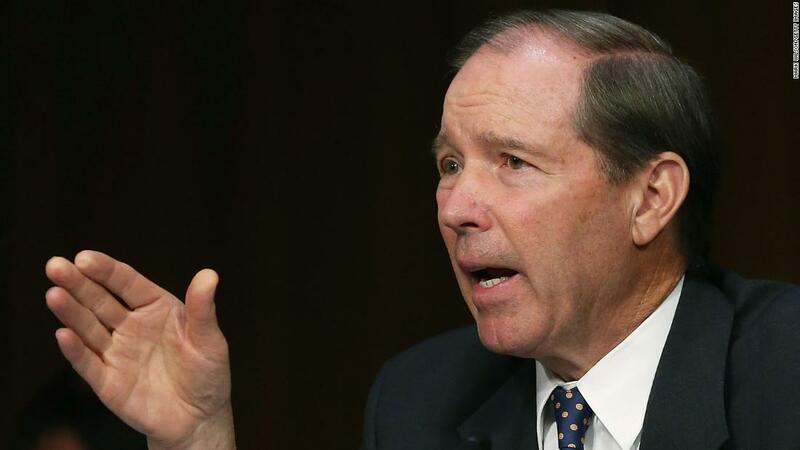 See all of the latest from Wolf Blitzer and more on ZIG. 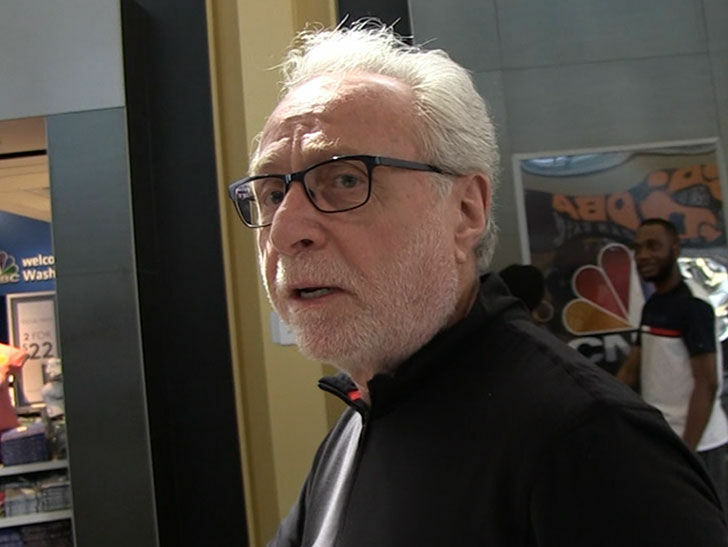 "It makes no sense," Emmanuel told CNN host Wolf Blitzer. The 'Jimmy Kimmel Live!' 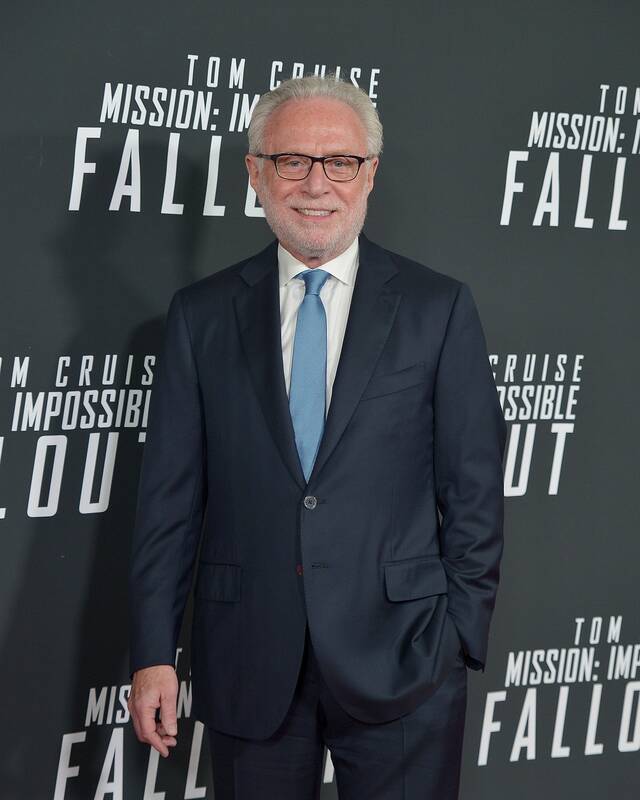 host also invited Sacha Baron Cohen and his father (playing Wolf Blitzer) to his Hollywood stage. 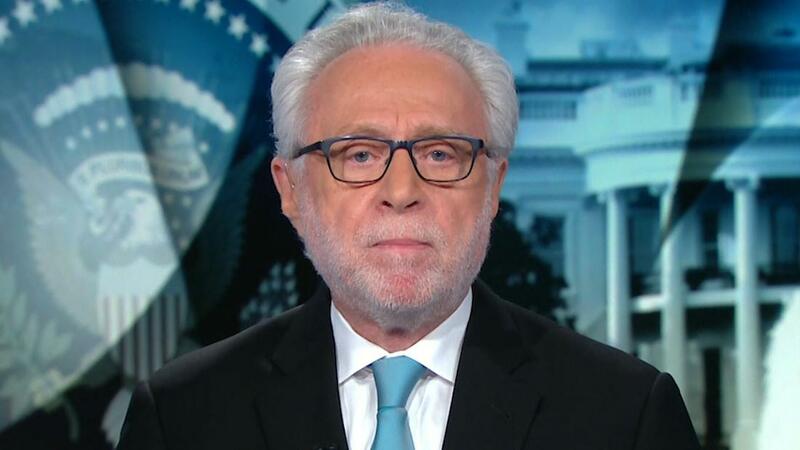 Blitzer encouraged the president to make clear that he does not condone violence against politicians and the media. 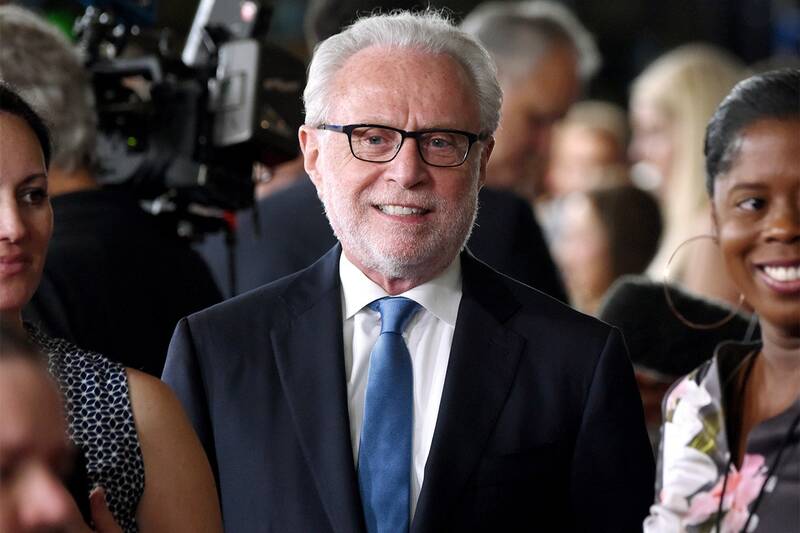 Wolf Blitzer doesn't think anything said at John McCain's funeral was too political. 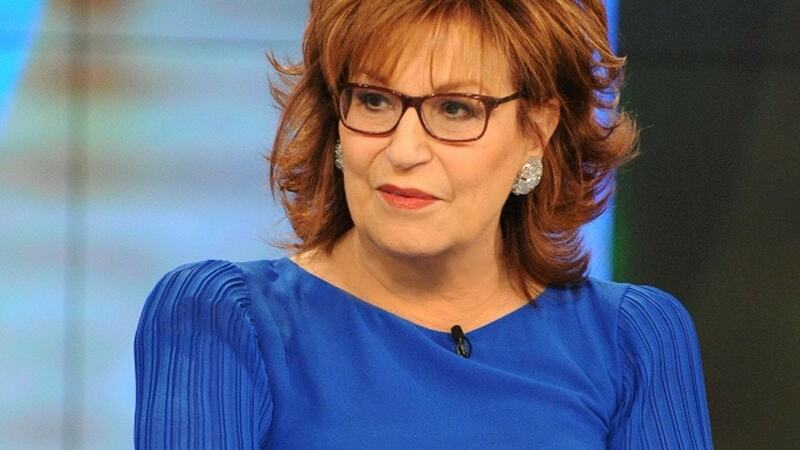 ABC News' "The View" co-host Joy Behar said she turns on CNN when she wants to "conk out" for an afternoon nap.